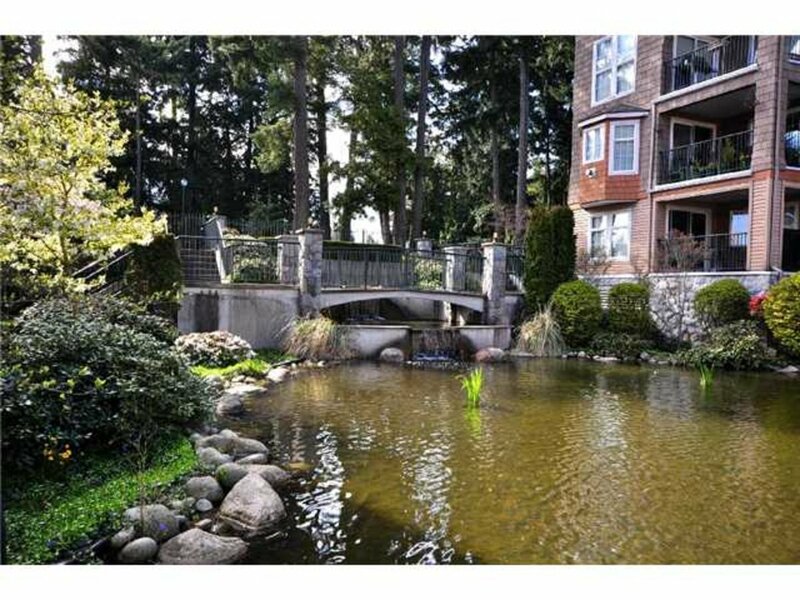 Enjoy optimum square footage and convenience of the first floor in one of Tsawwassen's premier complexes. Built around a garden lagoon, extensive covered decking connects the rooms expanding the living space out over the water. 2 bedrooms, 2 baths with extra storage and closet space. 1,475 SqFt with newly updated floors and fresh paint throughout open-concept floor plan. 2 parking stalls, large storage locker, gym, hot-tub, party room and an excellent strata management provide for practically everything. Easily accessible and a brief stroll to town centre, library, groceries, transportation, yet very quiet and private. Pets & children welcome. Rental permitted.